The HEDD Type 05 model is a real multitasker. Its strong performance, digital connectivity, and compact size turn it into the ideal choice for mobile broadcast stations, recording studios, multichannel-setups, and VoIP conferences. 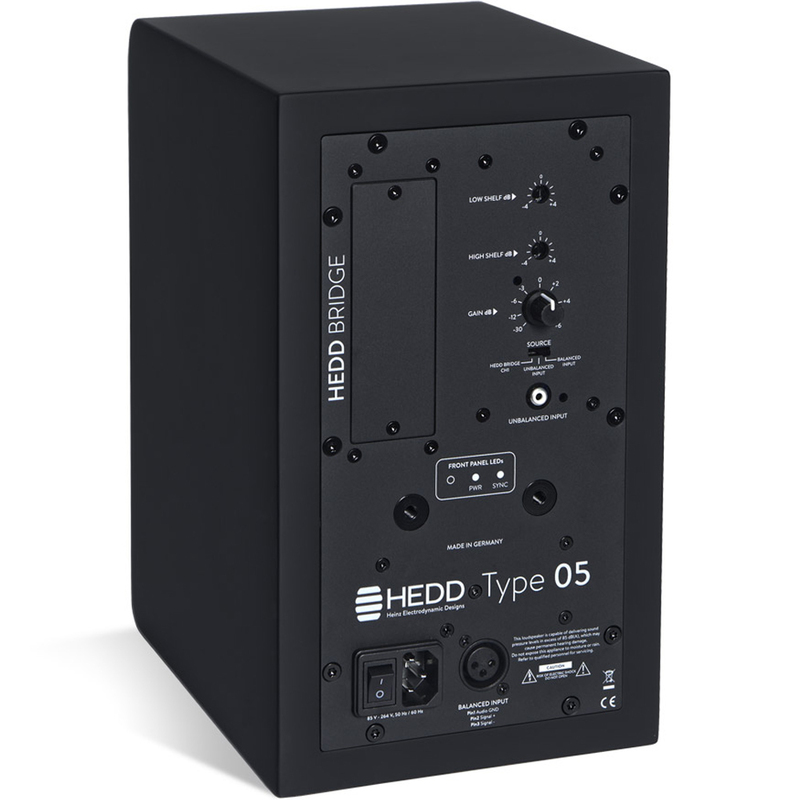 The Type 05 is based on a 2-way-system that provides a solid fundament and a high degree of accuracy in the frequency range between 45Hz and 50kHZ by coordinating the interplay between a 6“-woofer and a high-resolution Air Motion Transformer (HEDD AMT). 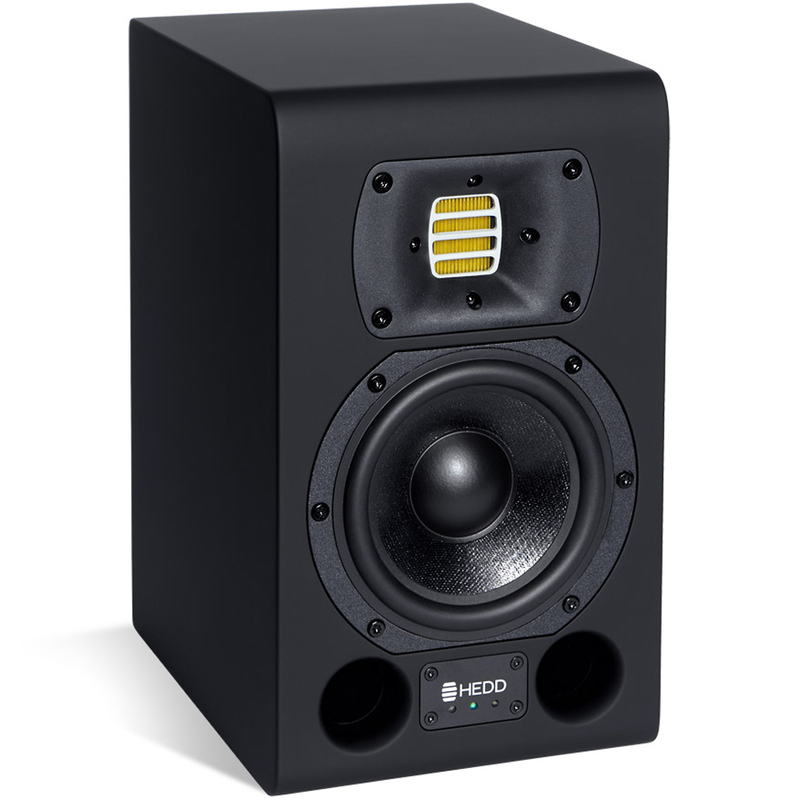 Type 05 is, like all of our Series ONE studio monitors, additionally equipped with a modular connection system. Besides standard analog XLR and RCA connections, the Type 05 features an empty card slot that we have specifically designed to read AES3/EBU, Dante, or Ravenna Network (AES67) input cards. Had no intention of buying anything on my visit to the disc today. Until I heard these. Bye bye winter break. The puppies are not leaving my side, unless you're well armed. Best 5" speaker I've ever heard.